✔100% Certified Genuine Material- Multi Tourmaline, Rose Quartz, Metal and other Specific vibrative Stones. 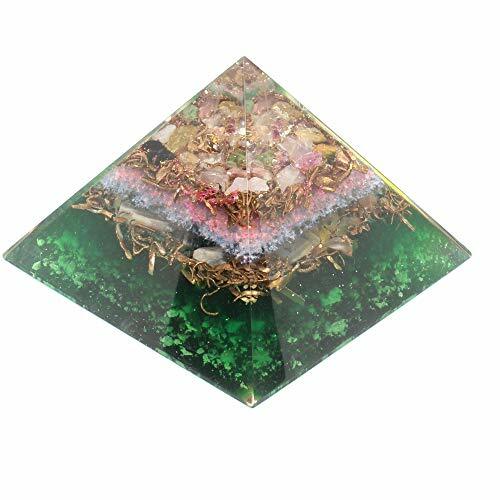 ✔Body Nourishing Stone- Multi Tourmaline is a very powerful stone that protects from negative energy, shield against Psychic attack, cleansing and balancing immune system etc. ✔Relationship Improve- Rose Quartz is a stone that improve your love relationship. Also helps to build strong bonding with your surrounding friends and family.